The company founded by Giovanni De Lisi, which has designed railway sleepers made of recycled materials, was awarded by a jury of 100 representatives of entities such as Microsoft, AXA, Unicredit, and sponsors: Eni and Sanofi. 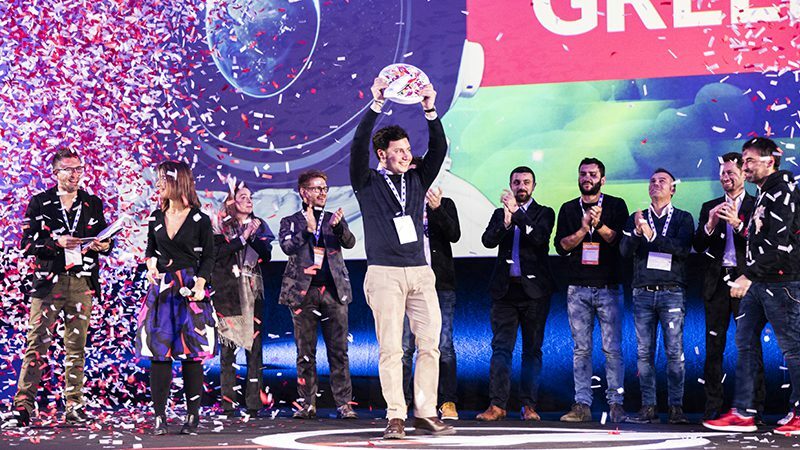 It was Greenrail, which was selected as the Best Startup of the year 2017, among 10 finalists at the second edition of Startup Italia Open Summit on 18th December 2017. The event attracted 4.000 participants: 2.000 entrepreneurs, and around 200 Venture Capitalists and investors. “To grow, startups need to go abroad” – said David Casalini, Startup Italia.